Coral is the axial skeleton of an animal called coral polyp, a tiny (1mm), almost plant-like animal the lives in warm oceans. The solid material we know as coral is the colony in which these tiny animals live. Coral is often branched and tree-like. Japanese coral is pink, white, and red. Hawaii produces black coral. Black and blue corals also come from the coast off Camerron. The best red coral comes from the Mediterranean. The darkest color is called oxblood and the light pink variety, angel skin which is a popular type of coral for jewellery. Some black corals and golden corals are composed of conchiolin, a horny organic material, which looks like coral but is much tougher and less brittle. Large amounts of white, pink, mottled, and oxblood coral come from South China Sea. Akori coral from Cameroon was highly prized before the eighteenth century. Sponge coral is often attached to reefs but is not rare or valuable form of coral. Similar coral, in shades of red, pink, violet and yellow-orange, was found along the South African coast in 1978 and marketed as African Star Coral. The natural coral is non-luminiscent, but addition of dye produces a bright scarlet fluorescence in LW. 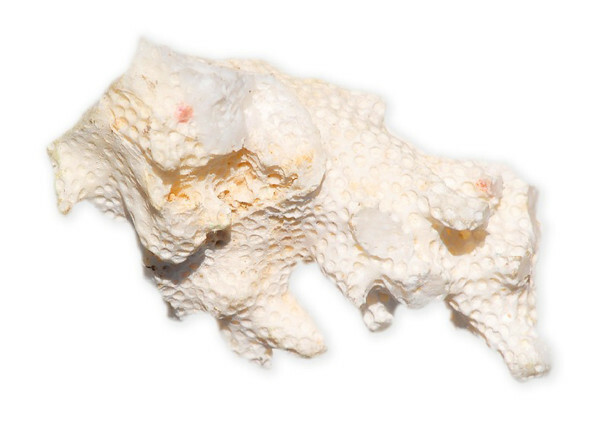 The African coral is stabilized, bleached, and dyed before marketing. 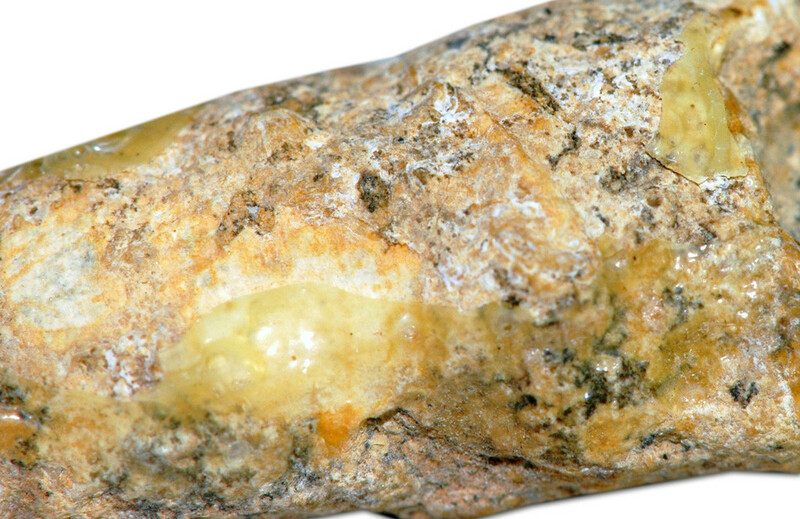 The use of coral as gemstone goes back to at least 25000 years ago. Coral jewellery has been found in ancient Egyptian tombs and prehistoric European burial sites. 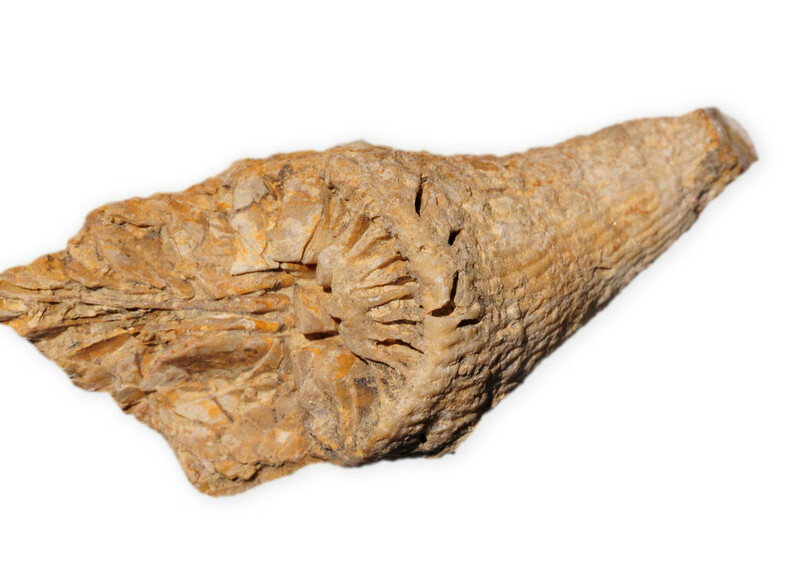 It is worth noting that coral has been used as a currency for trade between ancient Phoenicians and Romans. The ancient Greeks used coral against poison, witchcraft, and rubbery as the thought was a gift from Gods and had especial powers. Occurrence Throughout the Mediterranean Sea and Read Sea areas; Southern Ireland; Spain; Mauritius, Malaysia; Japan; Australia; Hawaii; Taiwan. Coral jewellery is usually made from an especial, tree-like coral called corallium nobile. 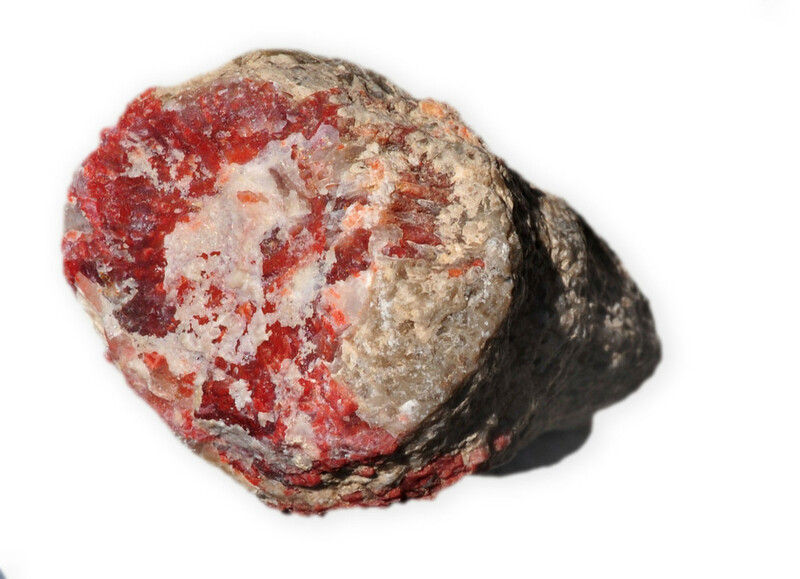 This type of coral is a very soft stone (hardness of 3 – 3.5 Moh) therefore care should be taken using coral jewellery (it is very easily scratched because of its extreme softness). Coral branches may be several inches to several feel long but are not always thick. Because of coral’s opacity and softness, it is not faceted for jewellery. Coral is usually fashioned into beads, cabochons, and cameos. Coral softness makes the stone an excellent material for carving. 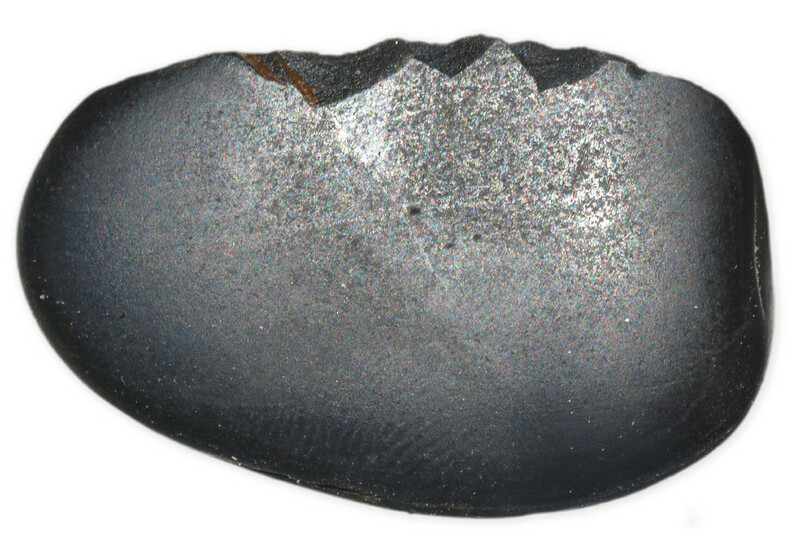 Coral can be easily shaped and cut by files and abrasives. Large fine carvings of rich-colored material are very rare and costly. Coral can be imitated from glass, porcelain, and plastic. A simple test to recognize a genuine coral from the imitated one is to drop a little acid (such as vinegar) on the coral. 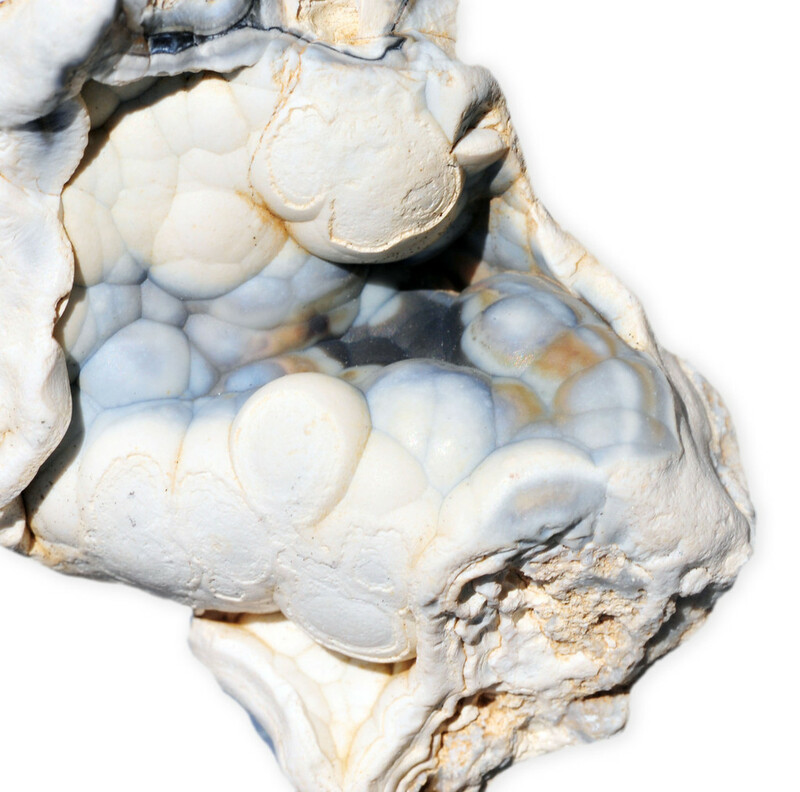 The acid will create bubbles on the genuine coral. Also, coral can be improved by staining. Rubbing the coral with a cloth damped with nail polish remover can be used to detect the coral that have been improved by staining. It should be noted that coral should not get too hot as it deteriorates the material and the color will fade. The color of coral can fade naturally over time; you will see evidence of this in antique jewellery. 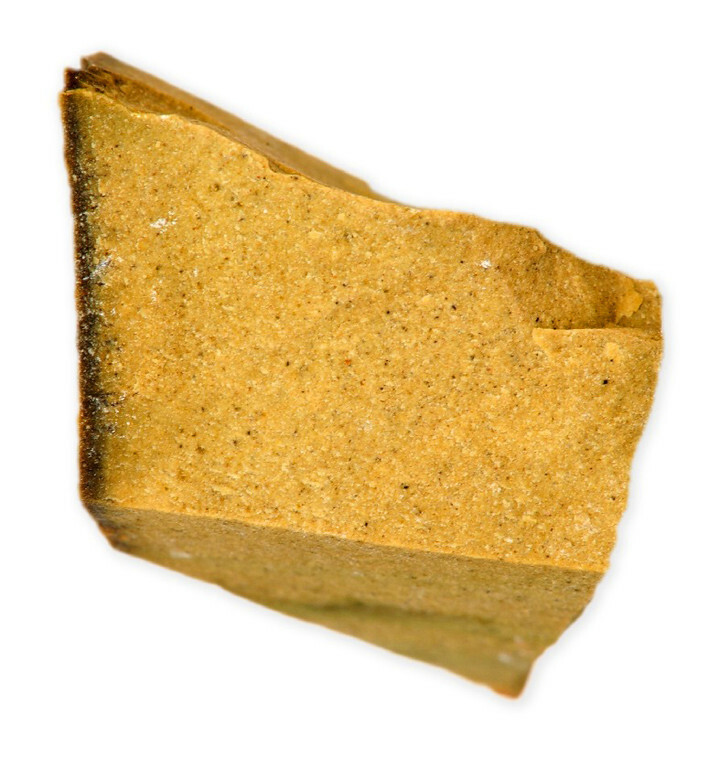 was believed that a variation of this remedy could cure whooping cough. 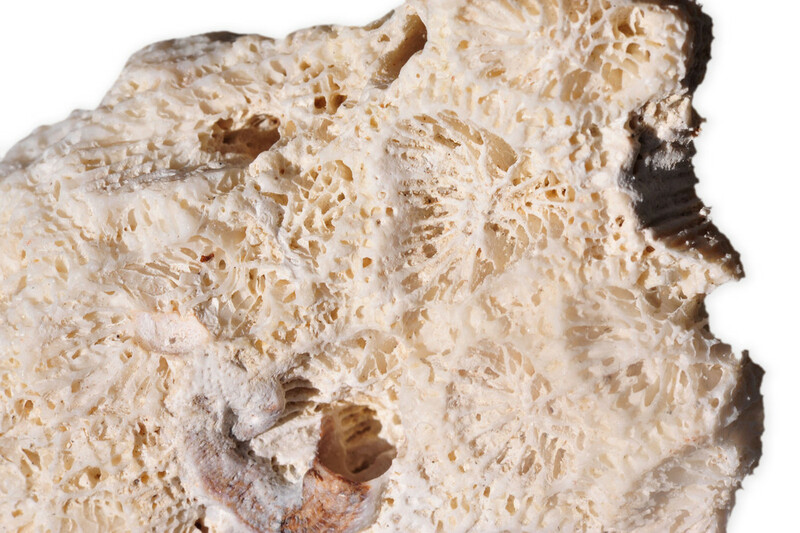 In this way, coral was highly valued as medicine for a variety of ills. With regards to talismanic qualities, the Greeks of early times thought that coral could protect them against problems such as witchcraft and poisons. It was also thought that coral could bring the wearer protection from enemies, especially during war. Dreaming of a shiny and beautiful coral meant good health while dreams of lacklustre coral meant ill health. It was also believed that coral could protect women against sterility, and that ingesting powdered coral could heighten the chances of bearing a male child. Coral was also valued for its beauty and colour, and was worn as adornments simply for aesthetic purposes.